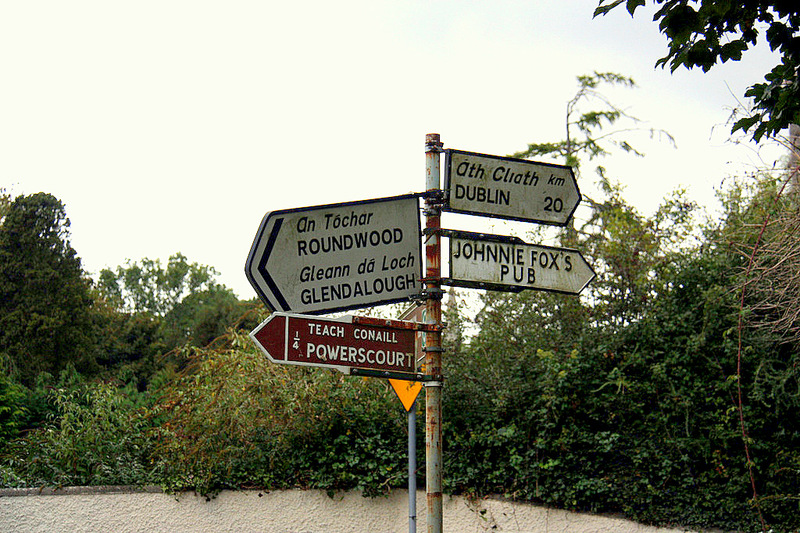 The castle and lands changed hands numerous times over the next four centuries. 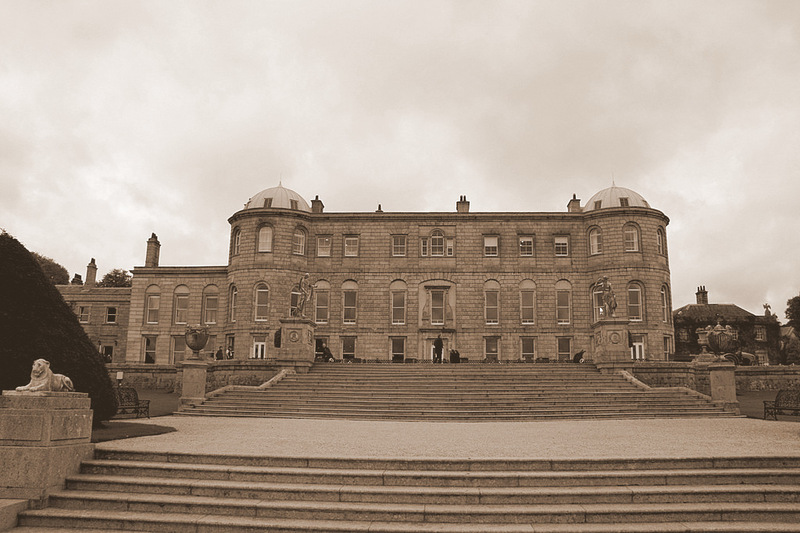 The Wingfield family was in possession in 1731, and built a magnificent mansion around the earlier castle structure. The existing manor evolved through several major modifications up through the late 1800s when the house was celebrated as one of the finest in all of Ireland. In 1974, a fire tragically destroyed the famous house. 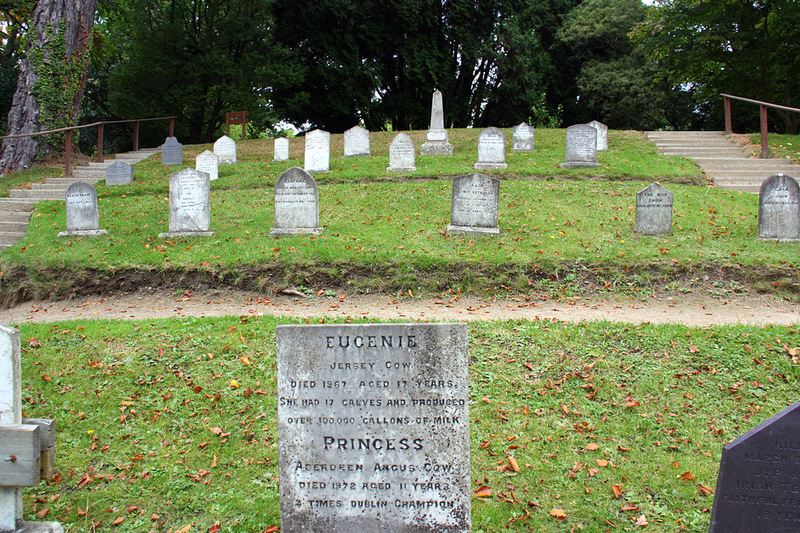 The ruins of the mansion were the only structures to be seen at the site for the next 22 years. 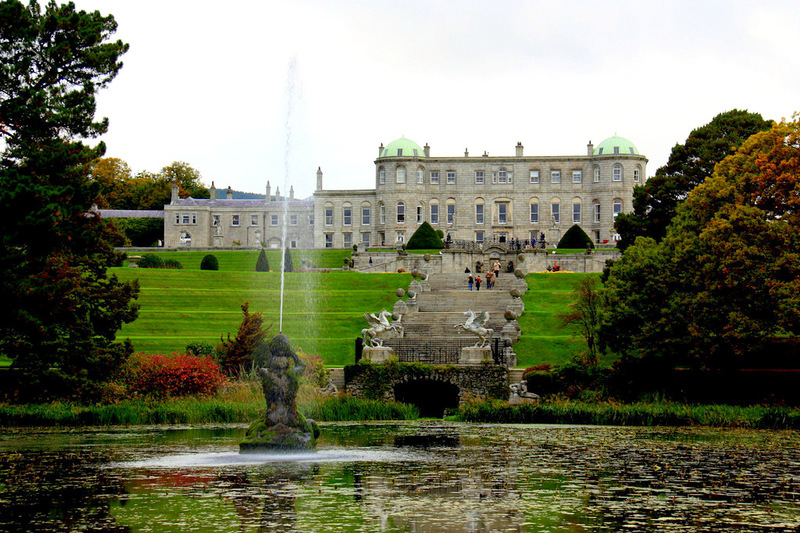 In 1996, the owners of the Powerscourt House began the monumental task of rebuilding the old mansion to its current state of renewed grandeur. 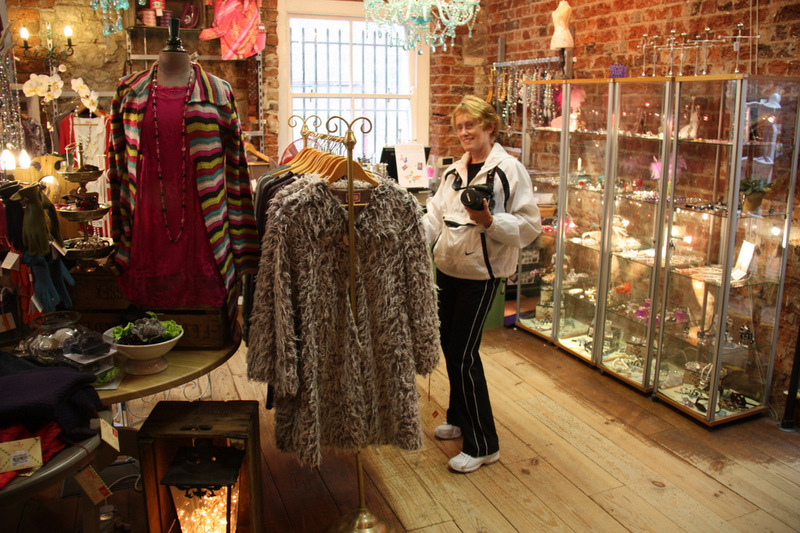 Artisans sited new windows exactly in pre-fire locations, and the entire structure was painstakingly and lovingly restored. Every effort was made to preserve the remarkable old building's earlier epoch. 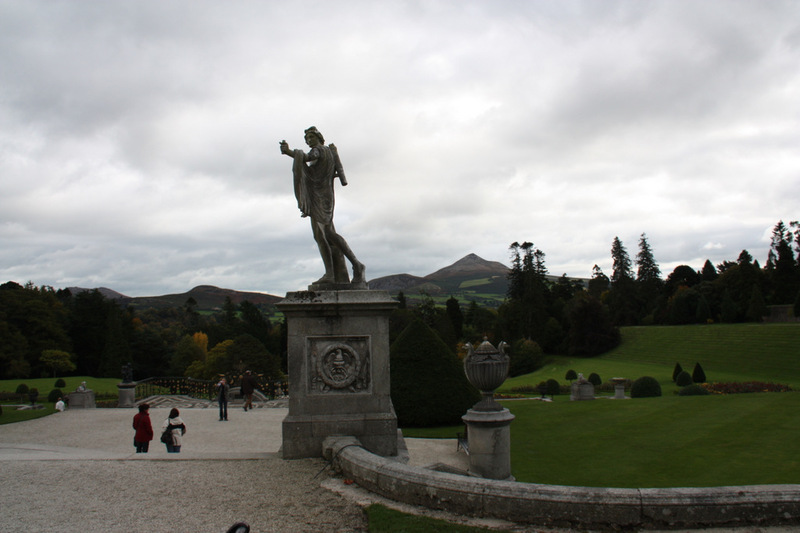 Today, tourists visiting Ireland can enjoy the authentic and historic Powerscourt House and Gardens, a true Irish country estate that is simply awe-inspiring. The magnificent house was recently recognized as one of the top ten important houses in the world, and the gardens were voted number three best in the world by National Geographic. 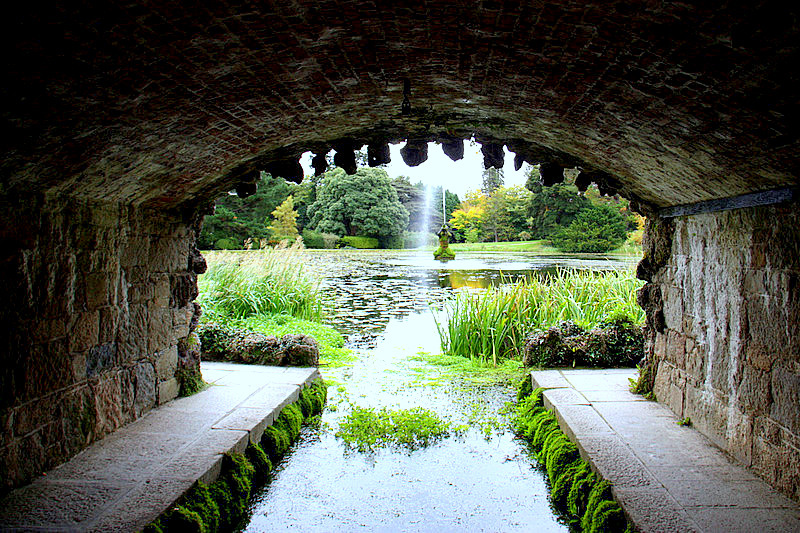 The elegant main house overlooks lordly terrace Italian gardens, the serene Triton Lake fountain and grotto, and numerous old statuary - much of it dating back to the early 18th century. 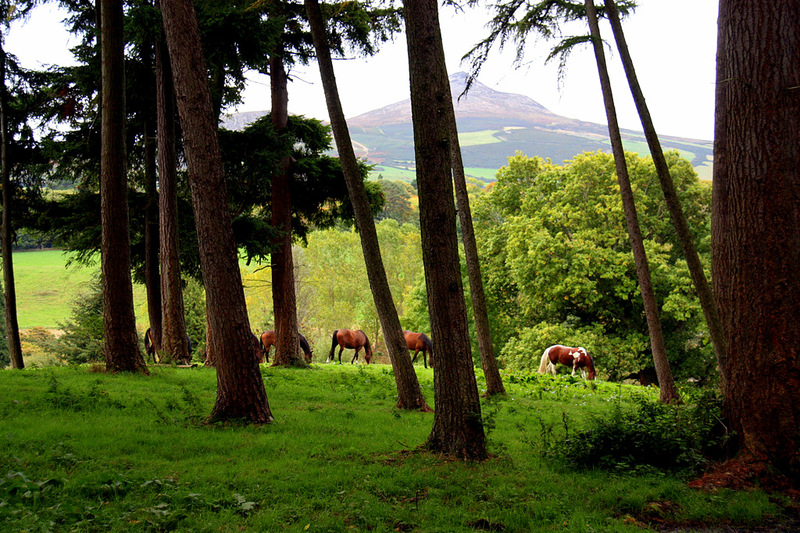 Just beyond the Powerscourt mansion is the River Walk, a sloping wooded trail constructed in 1867 so the landowner and his family could enjoy a carriage ride to a waterfall and the Dargle River. The waterfall is the tallest in Ireland and cascades down almost 400 feet to the river. 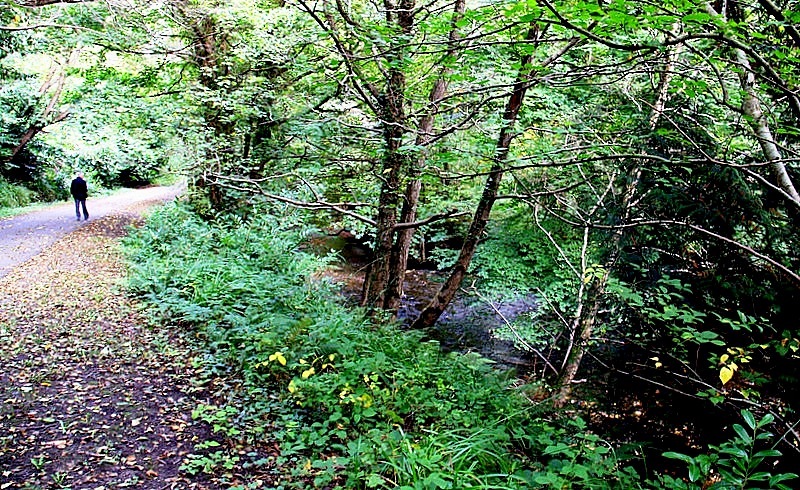 This road is complete with a dense forest of varietal trees originally planted for the pleasure of the seventh Viscount of Powerscourt in the 1870s. 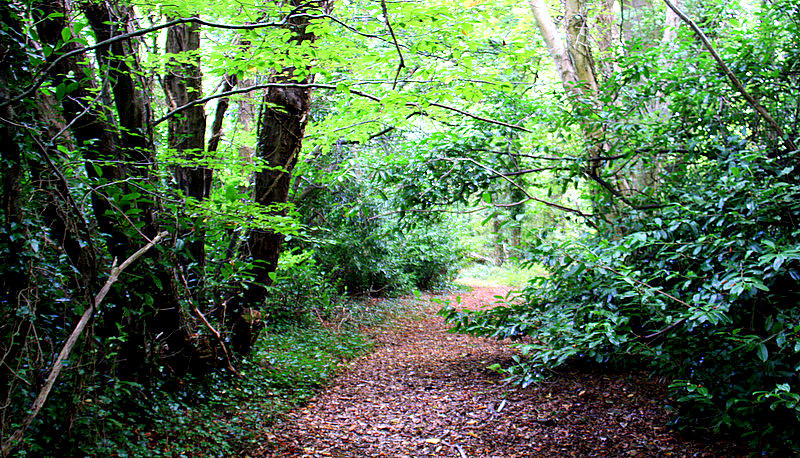 In more recent times, the woodlands have provided scenic backdrops for such popular films as Braveheart, Far and Away, Excalibur, and The Count of Monte Cristo. 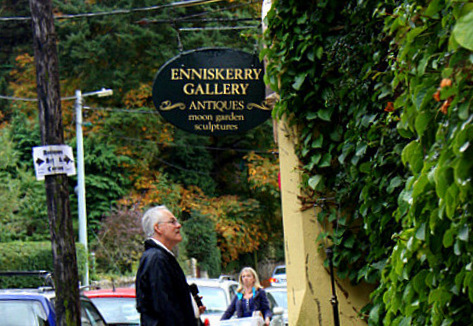 Just a few minutes' walk outside the Powerscourt Estate lies the charming little Victorian village of Enniskerry. 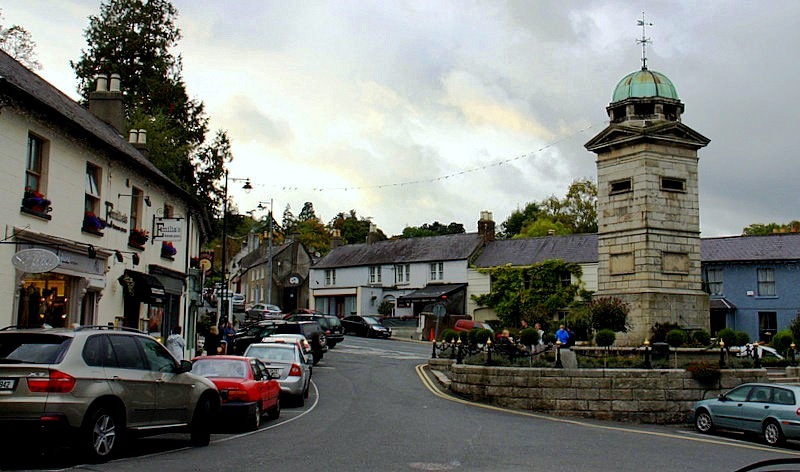 Built in the 18th century to house the tenants and caretakers who worked the estate, this classically Irish community offers visitors the opportunity to dine in local restaurants and browse a half dozen boutique shops that line the main street. 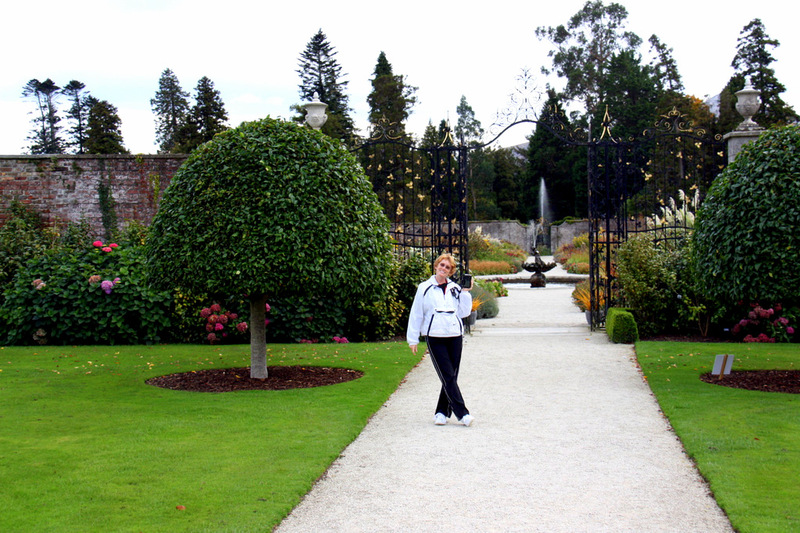 The Powerscourt estate is located in Eastern Ireland and nary 12 miles south of the Dublin International Airport and the city center of Dublin. 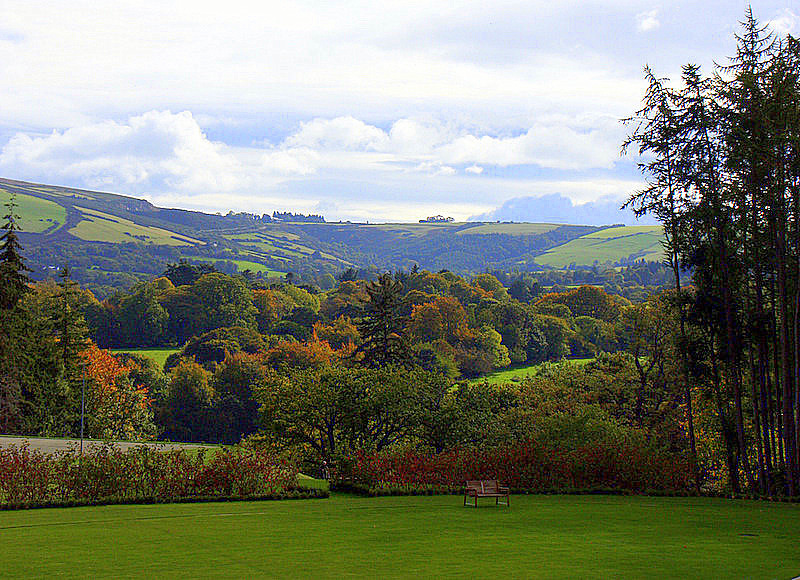 For more information: Powerscourt House and Gardens. 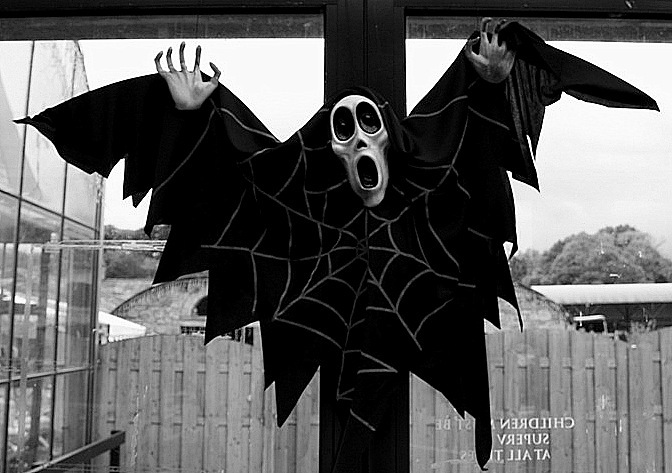 Happy travels - and Happy Halloween!